We are a company dedicated to the sustainability of the plants that create the essential oils and to the people who grow, harvest, and distill them. It is important to be assured that the organically crafted essential oils you choose for your practice of aromatherapy come from sources who are passionate about the integrity of organically crafted essential oils, dedicated to producing a truly incredible finished product, and sustainability minded every step of the way. Responsibly sourcing from distillers and producers who share in this vision is a fundamental part of our Aromatics approach. We have the highest regard for our distillers and producers. To craft a superior product takes time, immense knowledge, continual dedication, an open heart, and pure passion. 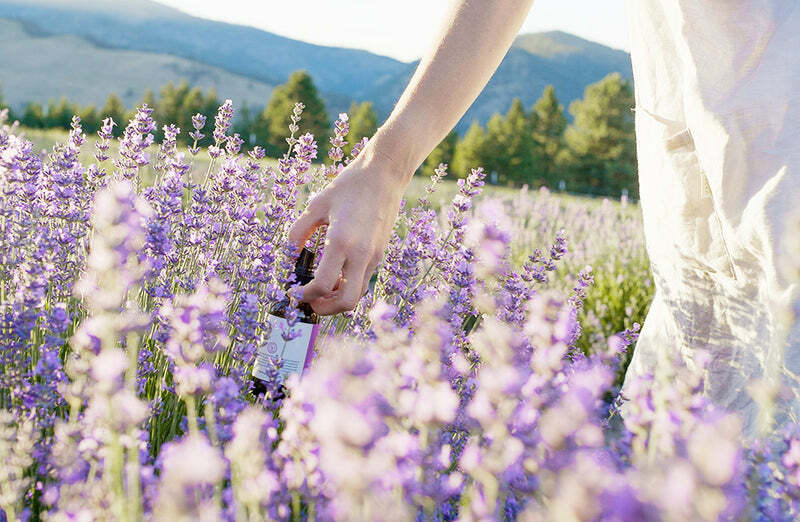 Aromatherapy would not be what it is today without these incredibly important individuals. Truly talented distillers and producers are also artists and scientists. And, always sustainability and community minded. In order to make our organically crafted collection of 150+ essential oils easier to navigate, we worked with several leading experts and instructors in the field of aromatherapy and created category groupings around primary therapeutic and energetic usage - with the hope of making safe and effective blending, and substituting, even easier! Distilled from freshly picked, optimally harvested organic plants, hydrosols are energetically vibrant water-based distillates that bring a gentle richness to the practice of aromatherapy. Hydrosols are often used as refreshing room sprays, revitalizing tonics, natural first aid remedies, as well as carriers in aromatically stunning aromatherapy blends. Our organically crafted catnip essential oil, also known as catmint essential oil, is steam distilled from the beautiful, purple-flowering plant cultivated in the charming countryside of France. We love using our catnip essential oil in bug repellent blends, as it can help deter mosquitos, bees, flies, fleas, and ticks. Free of harmful chemicals, these aromatically vibrant blends harness the power of plant medicine and work to promote wellness, safely and effectively. We invite you to go on this healing experience with us by incorporating our blends into your own health and wellness practice. Our carriers are sourced with the same care and intentionality as our collection of therapeutically vibrant essential oils. Some are wildcrafted and cold-pressed from seeds, fruits, or nuts by local communities of individuals working together to gather and process the oils and butters. Others, like our Himalayan salt and some of our clays, are sustainably hand-mined and minimally processed on site in local areas to preserve their therapeutic benefit. Each carrier has its own rich story and plays a beautiful part in promoting holistic health and aromatherapy wellness.